At Tradehome Shoes, we believe in premium people, premium products and premium locations. We are currently looking for self-motivated individuals for our Manager Training Program. During the training period you will get an inside look on how Tradehome operates and learn every aspect of our business. It is an intensive program that prepares you to effectively manage your own location. This position does involve relocation as our company ladder spans the Midwest and beyond. 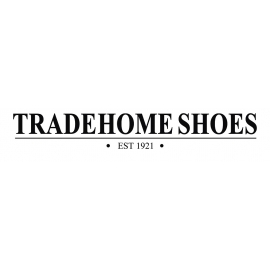 Did you know the following about Tradehome Shoes? If you believe you are a difference maker, are sales driven and love people you should consider working towards a career with us. Please email your resume in a WORD or PDF format for consideration.